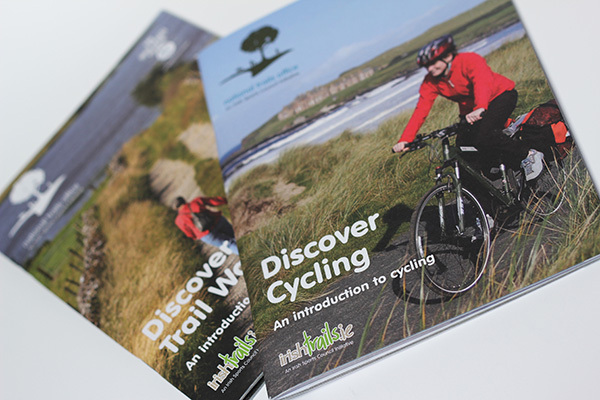 The National Trails Office was established in 2007 by the Irish Sports Council to coordinate and drive the implementation of an Irish Trails Strategy, and to promote the use of recreational trails in Ireland. 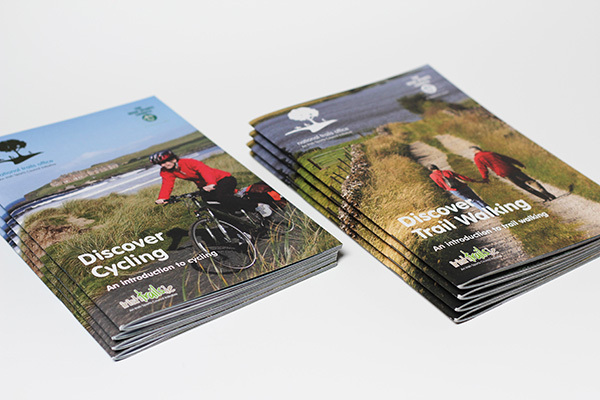 Resonate designed these guides to cycling and walking trails in Ireland for the National Trails Office. 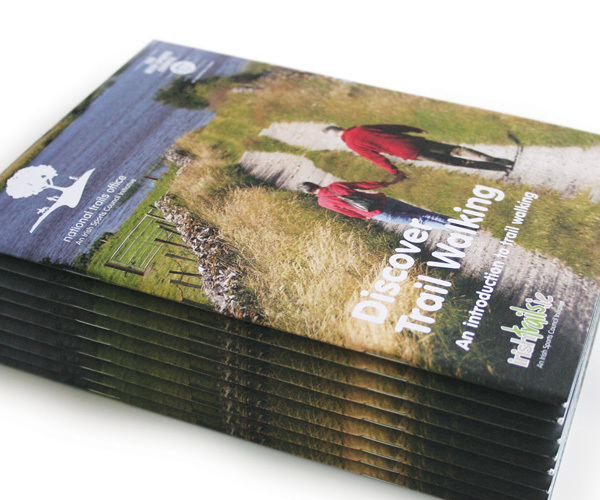 Using an engaging mix of photographs, quotes, maps and useful information, the guides were designed to appeal to a wide age group and families.